I know I know. It’s only the beginning of November. But those uber organized people actually have all their Christmas shopping done at this point. I am not one of those people. However, I do want to make it easy for you to find eco-friendly, sustainable gifts and supplies for the holiday season. So here are my favourite green things – and a series of awesome giveaways (yep, that’s plural!!!) to make your Christmas a little greener! Beautiful, fashionable, eco-conscious women’s clothing that is actually affordable – not easy to come by. But it’s definitely possible at Lucid Lifestyle! I have always been impressed every time I go in, and Andrew the owner is hilarious, helpful, and offers great service. (Check out my interview with him here.) Lucid Lifestyle has a wide selection of casual, funky, and business casual brands and styles, and of course the infamous yoga jeans! I always get compliments on the clothes that I’ve gotten from Lucid. Stay tuned for an upcoming review on some cool stuff modeled by fashion blogger Amanda from Life’s Too Short Buy the Shoes. Get 25% off your online purchase at Lucid Lifestyle!! Woohoo! Just enter juicygreenmom25 at checkout to get your discount! Enter to win a $50 Lucid Lifestyle giftcard! If you’re a reader of this blog, you’ll know that I have been a subscriber with The Organic Box since they started out. And I LOVE it (check out my journey from then to now). What started out as a produce delivery service now includes pretty much everything and anything you would want to get at a grocery store. With snacks, dry pantry items, baking supplies, sauces and dressings, dairy, meat, and cleaning supplies, you really can skip a trip to the store and order everything in one place. I love that supporting The Organic Box means you are supporting tons of other local and family-owned businesses. The quality and the service truly can’t be beat. I was lucky enough to get a The Organic Box giftcard for Christmas from a very thoughtful friend one year and it was definitely the best gift I got! 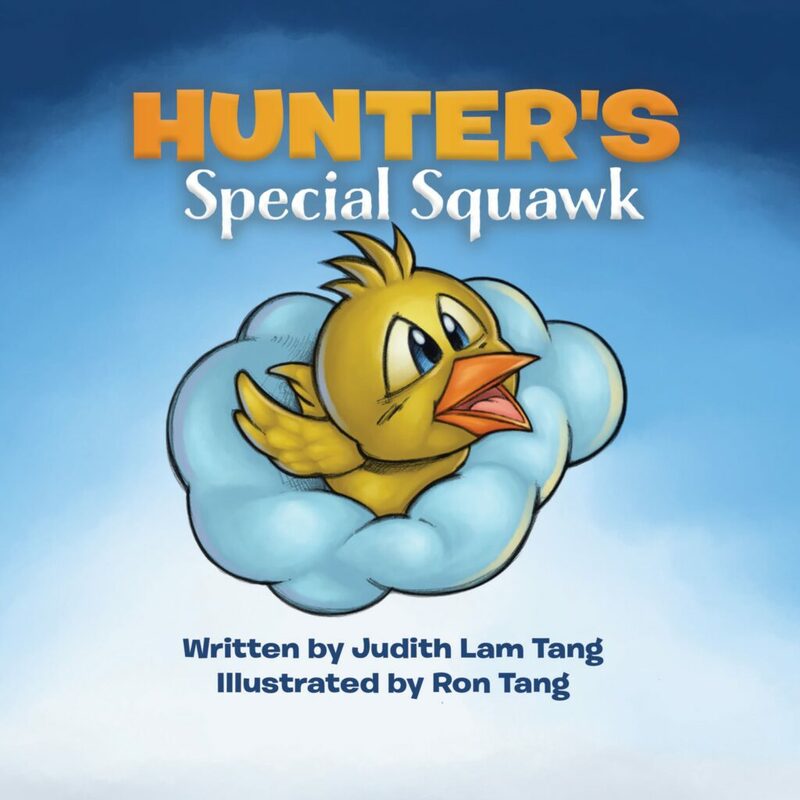 For a comprehensive review AND interview with the owners, check out this post. Enter to win a $100 The Organic Box giftcard! Greenmunch is a local company that provides “sustainable entertaining with style”. I have reviewed many of their products over the years, including a wide range of sustainable disposable tableware at various parties (here, here, and here), which are absolutely perfect for holiday entertaining, some of their mason jar accessories, as well as their beautiful supplies for wrapping gifts. If you like to give holiday baking and treats as gifts, consider getting some wooden VerTerra trays or platters which are very inexpensive and beautiful containers. These are sourced from leftover wood and wrapped in rice paper, making them completely biodegradable/ compostable, as well as water and oil resistant so they’re perfect for holiday treats. I love VerTerra’s disposable dinnerware made from palm leaves – it is extremely sturdy and durable, and so elegant. Wooden cutlery is also lovely, and Greenmunch now has stamped chevron wooden cutlery to add pizzazz to your party – so fun and gorgeous! Give the gift of beautiful reusable mason jars that can be accessorized with a wide range of lids to turn them into drink containers, storage containers for food, spice and cheese shakers, and much more. The possibilities are endless! 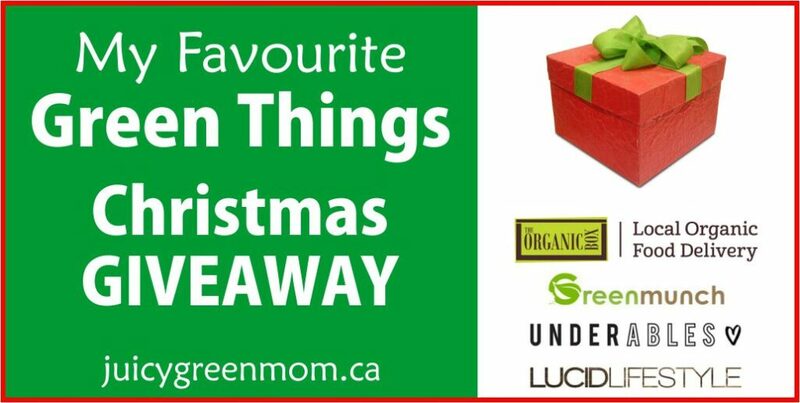 Enter to win a $40 Greenmunch giftcard! I love everything about Underables. It’s the first Canadian shop I know of offering truly ethical and sustainable underwear (which have been enjoyed by my daughter, my husband, as well as me – review here!). Not only that, but the business practices are truly sustainable as well – they are certified carbon neutral, and care is taken at every step, including shipping envelopes. Also, Cher the owner offers amazing, amazing customer service, and she’s a green mama with a passion for sustainability – interview here. You really can’t go wrong with gifts from Underables – you will likely want to pick up something for yourself as well! Enter to win a $50 Underables giftcard! Anny May offers eco friendly craft supplies that are perfect for giving as a gift to that friend who likes to DIY, or for you to make something special and unique to give a one-of-a-kind creation! I have used cool wood buttons from Anny May for my daughter’s big-girl bed, and more recently was able to make some fun and funky necklaces with wool felt balls and wooden beads with my daughter and her friends. Anny offers really low shipping rates in Canada and the USA and carries a wide range of cool supplies for any kind of crafter! I reviewed a beautiful matching set of mother & daughter stainless steel diffuser necklaces in September from Mother Daughter Jewel. My daughter absolutely loves her necklace and wears it every day to school with some Valor essential oil blend on it. I wear mine as much as I can when I’m not in a scent-free zone and I love the little whiffs I get from it through the day. Mother Daughter Jewel makes lots of other jewelry too – not just aromatherapy jewelry. They specialize in personalized handstamped jewelry – necklaces, bracelets, rings, earrings, and keychains, and have TONS of different styles. For other eco-friendly gift ideas, check out my wishlist from Mother’s Day. I would love to shop for myself at Lucid Lifestyle. Love eco fashion!! Ditto! Good luck with the giveaway! I LOVE Underables, would love to win to buy more stuff for me and my little ones. I love it too! And the kid stuff is so cute! I’m already an organic box customer, and it has some things that would make good gifts – like a clean car kit with natural products! Oooh, that’s a good one!! A nice thing to do with an Organic Box certificate would be to donate it to YESS (Edmonton youth shelter). They already have an account with the Organic Box which the awesome owners Danny and Miranda donated to them because YESS didn’t have a food budget. I’m sure additional funds would always help. That is such an amazing idea, Fiona!! Greenmunch: Tons of useful stuff. Love the fairy lights! I would probably give the certificate to my sister whom I’m sure would have fun choosing items for her house or her son’s lunches. Underables: Everyone in my family could use some sustainable underwear! I think I’d give the certificate to my sister so she could discover Underables. Once you discover how beautiful sustainable underwear is – you can’t go back!! I would shop for my husband snd self! Awesome contest! It’s nice to see another Canadian blogger! I would love to get some clothes at Lucid Lifestyle. Love to find things that are green and affordable. so many awesome giveaways hosted here! Im crossing my fingers 🙂 good luck everyone and thanks for hosting an awesome giveaway! I would shop for my son at underables I think he would really like their comfy looking underwear! My daughter LOVES the underwear! Good luck! you are so welcome!! Good luck! Ooh! The divided plates are one thing I haven’t tried yet! That would be fabulous! Good luck! I would shop for myself at Lucid Lifestyle. I would get some mason jar accessories from Greenmunch , I think. It’s hard, as they have so many amazing products. Oh so awesome! I love the collaboration that you and A did together. I would likely shop lucid lifestyle for either something for me or my mom. Really depends on the look of the clothing. They materials I am sure she will love. I’d love to win for my girl, Underables has some great stuff! 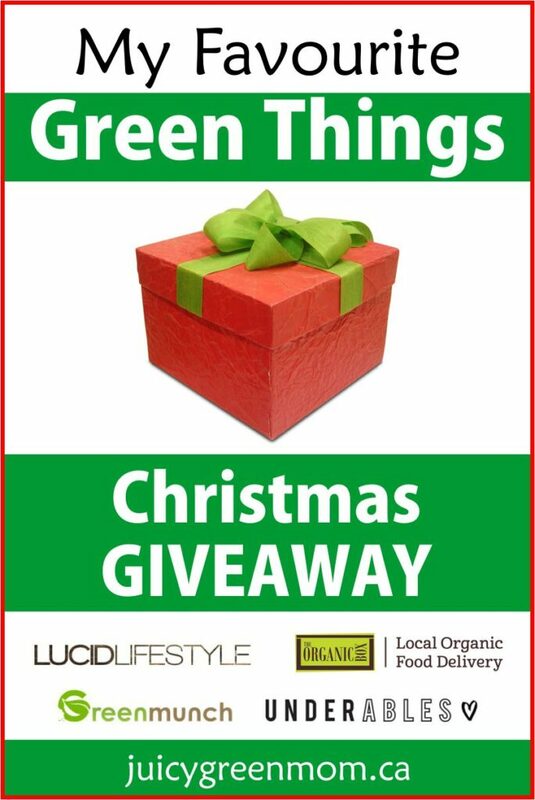 I’d love to win and shop for myself at Lucid Lifestyle! From GreenMunch I’d get the Stainless Steel Straw 8mm and the cleaning brush! The organic box gift card would be great to give to my mother! What an awesome gift! Good luck! Love your blog! What great giveaways for the holidays!